QUALITY WORK. BUDGET FRIENDLY PRICES. Our team specializes in Commercial Janitorial & Commercial Cleaning services in the Phoenix Metropolitan Area including Phoenix, (East Valley Cities) Scottsdale, Mesa, Tempe, Gilbert Chandler & (West Valley Cities) Glendale, Peoria, Surprise, Sun City and many more. We take pride in being honest and dependable so let us clean your offices today! At Desert Oasis Cleaners we make the appearance, health, and comfort of your workplace a top priority. A sparkling office makes customers want to come back and employees happy to stick around and healthier. At Desert Oasis Cleaners, we’ll strive to ensure your office or commercial building is always in tip top shape. 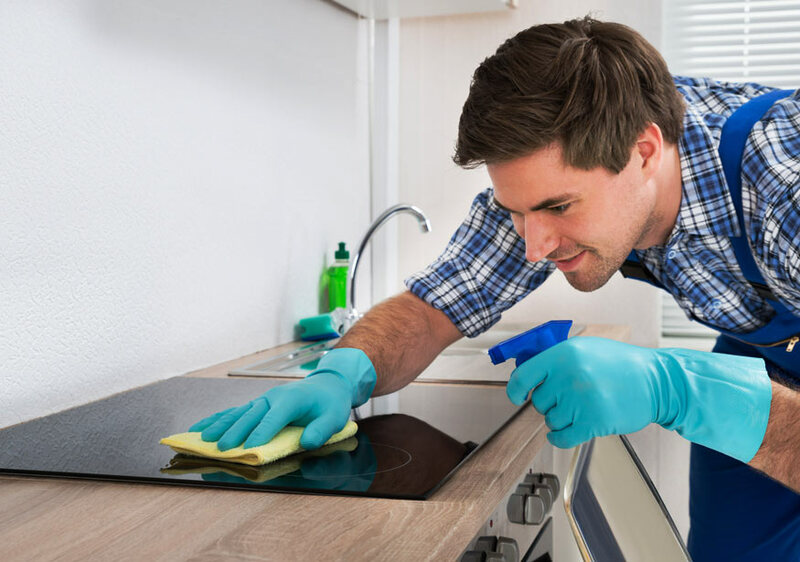 We are located in central Phoenix and take great pride in offering the highest quality commercial cleaning services for businesses in the Valley. 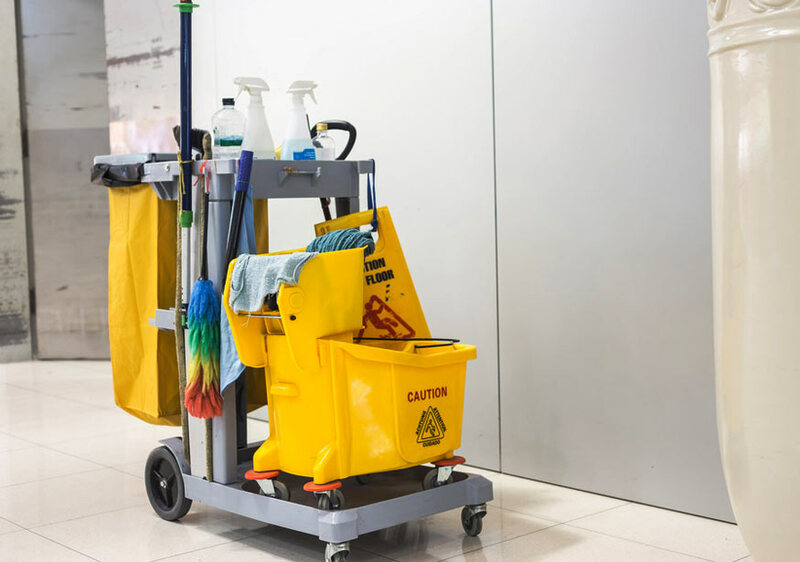 Contact us today to find out how we can provide hassle-free commercial cleaning services for your business regardless of size or budget.